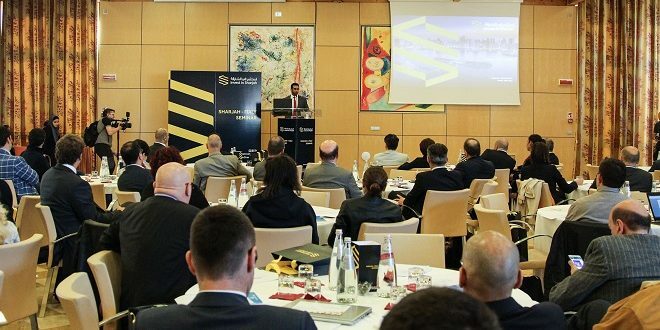 Sharjah FDI Office (Invest in Sharjah) – the entity responsible for intensifying Sharjah Government’s efforts to promote the emirate’s business and investment opportunities in key international markets, has concluded its debut trade mission to Italy. During their three-day promotional tour from 10 to 12 April, Invest in Sharjah organised a Sharjah-Italy Seminar in the city of Padua, and participated at the Italian Investment Showcase 2017 in Milan alongside 100 Italian and 60 multinational companies. 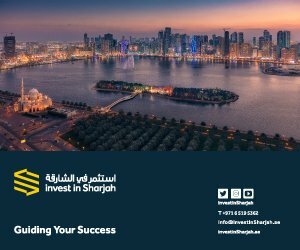 (Invest in Sharjah) used these forums to unveil the emirate’s array of investment offerings with an emphasis on tourism and travel, transport and logistics, healthcare and environmental sustainability; its business-friendly environment, and the unprecedented advantages investors will enjoy while entering the regional market through one of its most strategic gateways – Sharjah. 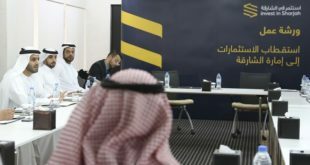 The “Sharjah–Italy Seminar” in Padua witnessed participation of more than 120 individuals, including economists, government and private sectors investors, entrepreneurs, as well as and companies operating in sectors of education, environment, renewable energy, food, technology, tourism, transport, logistics and health care. 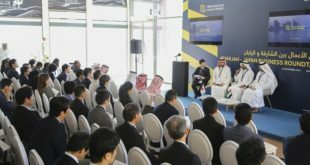 At the Seminar, Mohammad Al Musharrkh, Director of (Invest in Sharjah), highlighted the overall business landscape in the UAE and Sharjah in a detailed showcase, providing attendees a fair understanding of how the emirate has kept its head above the turbulent waters of global economic change. 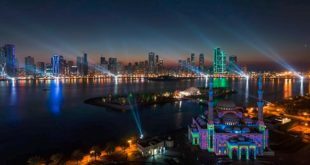 A tax-free income, freedom of movement, employment and transfer of profits, and a high return on investment were some of the characteristics Musharrkh cited to distinguish Sharjah’s business milieu from the other economies of the world. “The seminar held crucial importance for both Emirati and Italian investors and key business leaders, as both parties share a longstanding relationship of trust and mutual cooperation. We are always looking for ways to explore new areas of strategic business partnerships, by offering up opportunities to our Italian counterparts to expand their operations in the Middle East through Sharjah,” the COO added. The second half of the Invest in Sharjah delegation’s Italy tour was occupied by B2B meetings, networking and match-making sessions with important Italian businesses as well as multinationals at the Italian Investment Showcase 2017 in Milan, on 11 and 12 April. On the fringes of their participation, the Sharjah delegation held a meeting with members of the Italian Trade Agency (ITA), where a discussion on the reality of trade and investment in Sharjah. 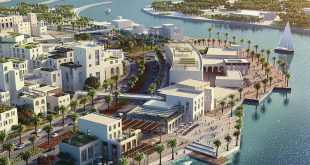 The Sharjah delegation attending the 3-day visit include Ahmad Obaid Al Qaseer, COO of Shurooq, Mohammad Juma Al Musharrkh, Director of (Invest in Sharjah), Shamsah Ali Al Ali, Investment Promotion Executive at (Invest in Sharjah) and Maitha Al Jassim, Marketing Executive at Shurooq. Trade between the UAE and Italy touched a record US$7.9 billion in 2015, with Italy’s exports to the UAE standing at over US$6.9bn and the country’s imports – mainly oil products and precious metals – touching US$1bn.